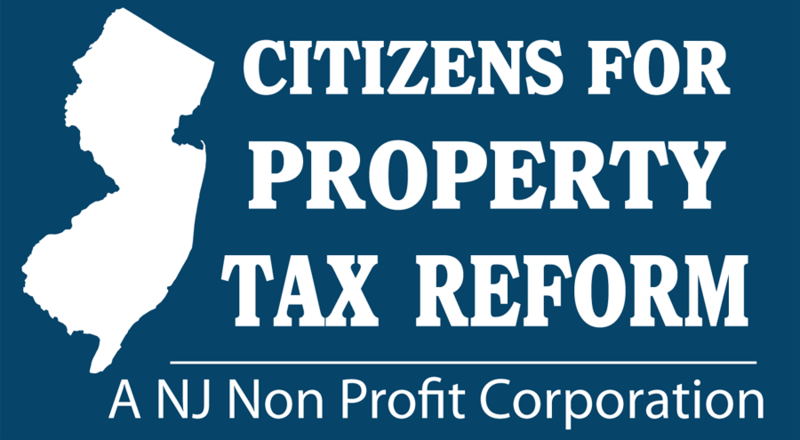 Freeze all property tax at the current level until the legislature take action. There is no reason for people to endure higher taxes because of the inaction of the elected officials. Remove the school tax from the property tax and place it in the general income tax. That will relieve the property taxes by 50 to 60%. Apply a 2 years freeze followed by a hard cap of 2% on the remaining taxes, unless higher increases are approved by the township residents. Financial hardship: No homeowner should be in a position to lose his home if he can prove a change of financial condition, such as loss of a job, medical conditions and others. Financial hardship: No township should be in a position to gain from the misery of people who can demonstrate a change of financial condition, such as a loss of a job or medical condition or others. No tax sale should be allowed in those cases and only a maximum interest rate of 5% over prime should be allowed in those cases. Minimum shelter: We all need food and shelter. This is the basic need of every human being. We don’t pay taxes for food so why are we paying taxes on our shelter? Not to be too radical and until such time where property taxes are totally abolished, anyone who owns a home at or below the average home price in New Jersey, adjusted every 10 years, should not pay any property taxes at all. The lost revenues should be replaced by income taxes and not by higher property taxes on those who have homes worth more than the average price.